This is a very good book. I keep a couple copies. One for myself and another to give to friends that are also interested in thin shell construction. The site is open to sharing other inspired work. 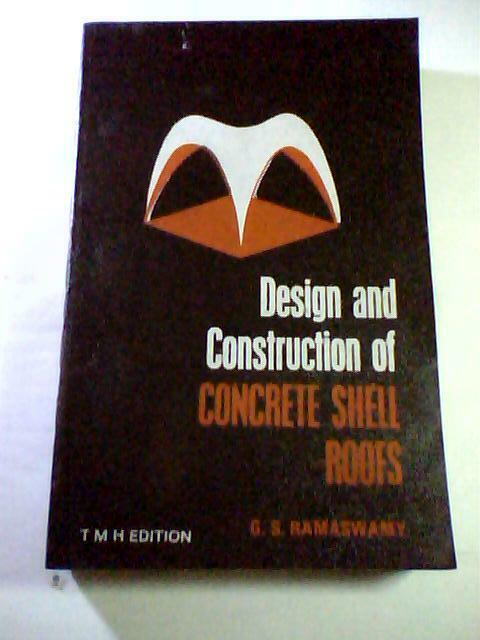 If you are building concrete shells please say hello.